You are here: Home / *Easy Free Samples by Mail / FREE Brilliant Earth Ring Sizer! 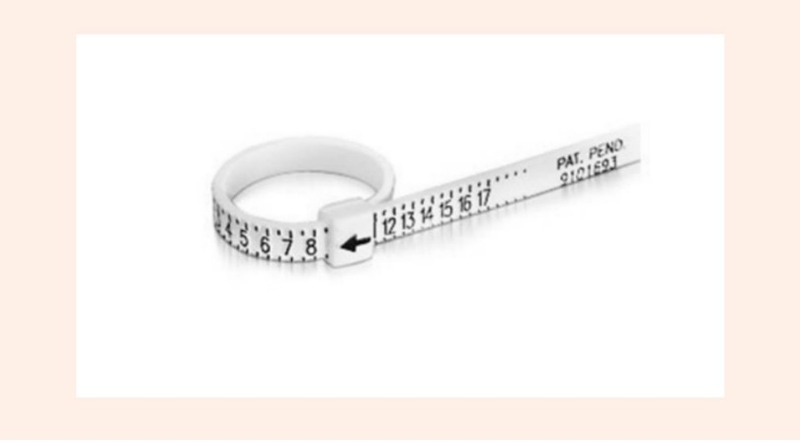 Request your free ring sizer from Brilliant Earth and they will ship it to you for free. Plastic ring sizers shipped to the US and Canada will arrive within five to seven business days and delivery time to the UK and Australia may take longer.